As part of your membership you get to experience & enjoy RCEM Lifestyle Rewards. Members receive exclusive discounts & added value offers on a wide range of luxury products, services & experiences. For an authentic safari in the lands of the Maasai, visit this website for expert advice and lots of ideas. 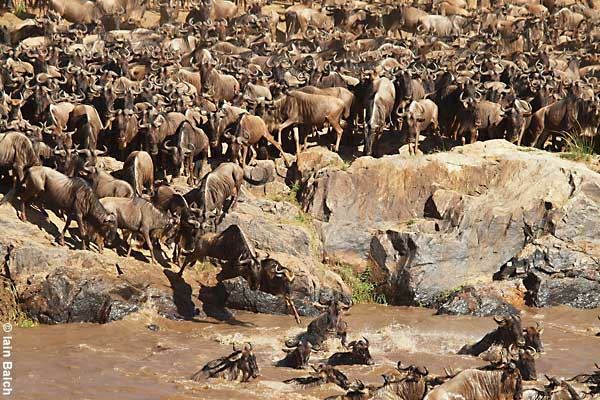 The Serengeti, Ngorongoro Crater, Selous Game Reserve, Ruaha National Park, Kilimanjaro, Zanzibar … you will have heard of some of these places, others perhaps not. 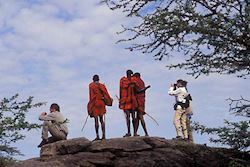 What is certain, though, is that Tanzania has more than its fair share of stunning safari destinations and an embarrassment of places to relax by the Indian Ocean. As with many things in life, if you want to get the very best out of an experience, you need to get advice from people who really understand what they’re talking about. 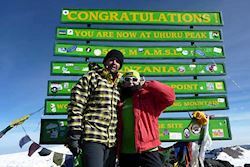 The team at TanzaniaSpecialists.co.uk know Tanzania in depth. One was born and bred there, others have worked there, and all have travelled there. 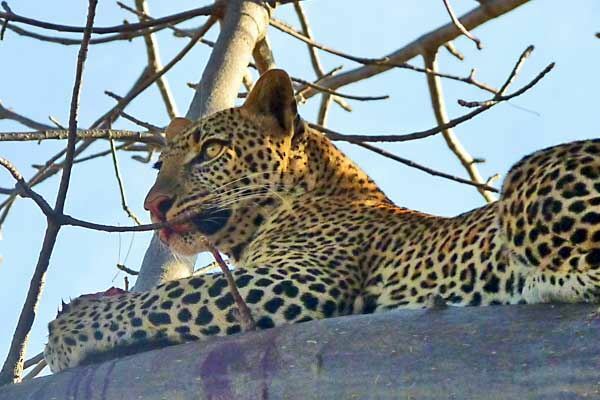 Just about 10 hours from UK and Europe (excluding stopovers), and only 3 hours ahead of GMT (so jetlag isn’t really an issue), Tanzania is an ideal and very special destination for wildlife, nature and beach lovers alike. Here are some general guidelines as to when is a good times to visit, but look at our detailed ‘Best Time to Visit’ web page. If wildlife is your focus then you are best to visit in the dry season which roughly runs from late June through October (though other times can also be good, depending on what you’re looking for). If the Annual Wildebeest Migration is what you really want to see, please see our month my month explanation of this phenomenon. An especially good time to go to Zanzibar (or other islands and the coast) is late June through to October, though other months can be good too. 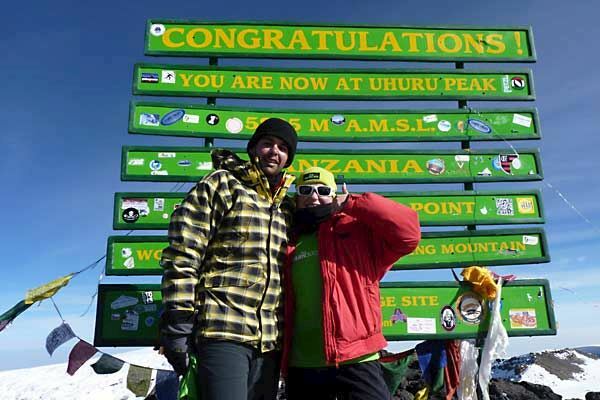 The best times to climb Kilimanjaro are July to October or January to March. If you are looking for a time to avoid Tanzania that that would probably be the long rains that take place in April and May. That said, if birding is your thing, then April sees and influx of migratory birds from Europe. On our website, you’ll find lots more detailed information such as this to help you plan your safari. We are ATOL and ABTOT bonded for your peace of mind.